Well, we always knew this day would come and we would have to say “Good Bye”. The crazy thing is that you are gone but you are still everywhere around our house. Those of you that personally know us know that I started dating Dan when I was 14. I am now…close to 50. 47 to be exact. I know, it took be forever to turn 16. Believe me, I know…as you constantly reminded me of this up until October 29 the year that I actually turned 16. I guess I should thank Westfield High School and Mrs. Cooley for introducing me to Dan. You see, Dan was like his father VERY Math smart. Me, not so much. I was in a Geometry class at WHS and not doing so hot. Mrs. Cooley suggested I get a peer tutor. I had a C average and the year before Dan had like a A++ average. So, that is how the story goes. He was my Geometry tutor. Our family had hunting land on the Flint. He would come over to hunt then tutor me afterwards. Hence our relationship began. I can’t explain it, but Papa you and I had a connection. It was an art connection. You were very LEFT brained and we all know I am RIGHT brained. Over the years, you helped make many things for me. 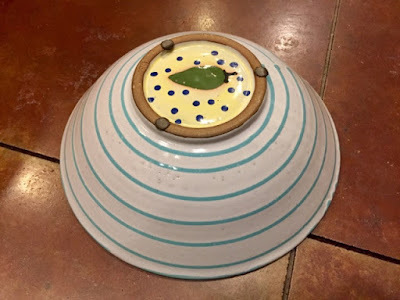 I will blog on those items at a later date, because today it is about how you helped me love art from all over with the way super cool fine crafts you would purchase for me for special occasions. 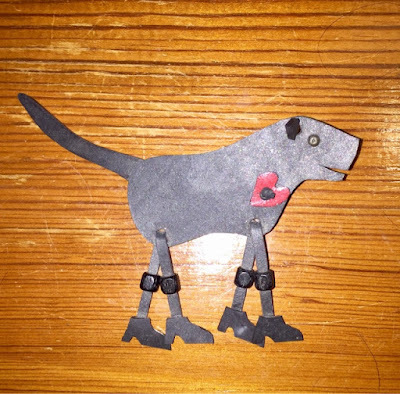 Once I declared Art Education as my major at the University of Georgia, it became a hobby for you and Mrs. Celia to shop for crafts that I could make with my students. You were just flat out a grumpy old GEEZER! And, oh yeah you were very set in your ways. I think God placed me in your family for a reason and one was to help you lighten up some. Yes, I said it. But, I knew you always loved me no matter what. You and Mrs. Celia (MaC) always supported Dan and I through many of our adventures and guided us on many journeys. I have so many wonderful memories of growing up with you all. We have often joked that I was like Dharma and Dan was like Greg. The clip above explains why. In the beginning I noticed that Daniels were a little different than Cochrans. I guess that is why opposites attract. Tee hee hee! 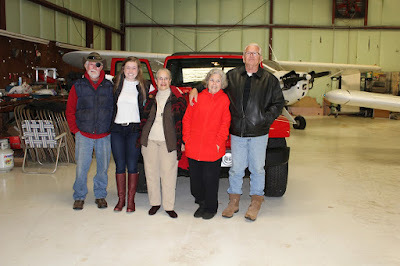 Speaking of turning 16, it was a joy to have all the grandparents together in one place as we celebrated Mary Frances turning 16 with a red Jeep just like her father! I love that you shared your love of flying with Dan. What a better place to receive your Jeep than in a surprise in Uncle Billy’s airplane hanger. 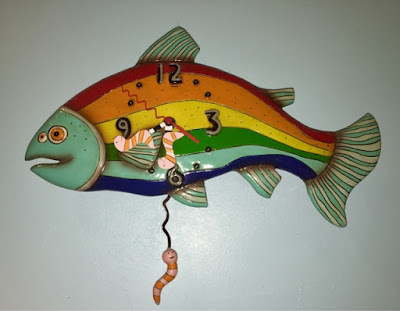 This piece of Folk Art was purchased in Clayton, Georgia. I have had it hanging near our fire place for over 15 years. I just love it! This photo doesn’t do this angel justice! 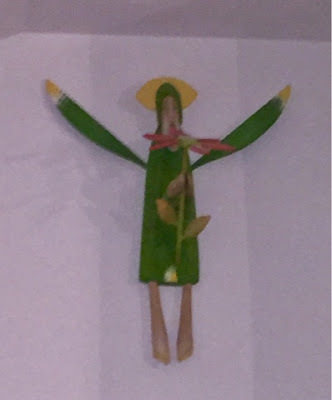 It hangs in our den and watches over us. Yes, it has a story to it. 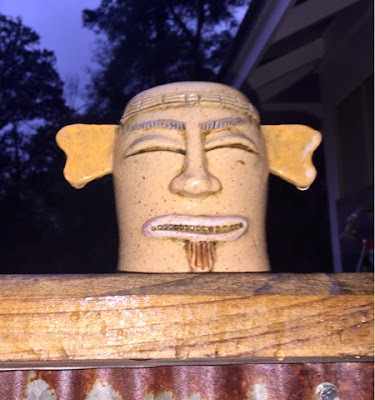 It came from Winder, Georgia. It was hanging in a store and it was the only one they had. You had them take it down and wrap it up for my birthday. It makes my heart smile every time I walk under it! This piece started one of our glass obsessions. 2 glass kilns later. It is a wind chime that I wouldn’t hang outside. I have it above our table. I love the way the wine bottles have been cut and melted. Thanks, Papa for always thinking of me on your trips! This is one of my favorites! It is a pin made out of a tire. We all love dogs in our family. Everyone helped raise our first dog named, EJ. 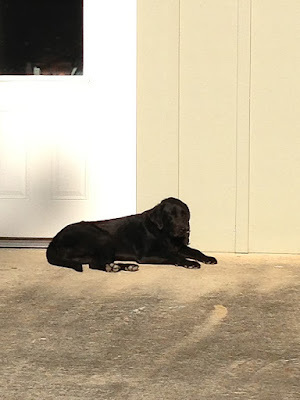 He was one of the best Labrador retrievers EVER! So, you see, when I wear this piece of art it makes me remember the good times when I was first married.We took that dog everywhere and so did you Papa! I plan to wear this pin at the service today in your honor. It will remind me of the good times we had together as a family over the years. 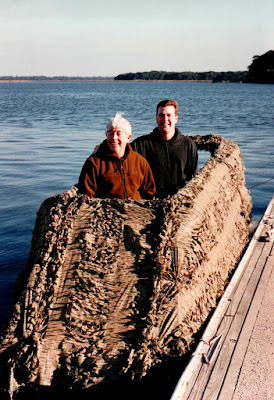 Here you are with EJ in the boat that you and Dan just had to build. (Insert me rolling my eyes here!) Yes, I will miss your projects. It was always a blast watching you guys work together. I just wish we could go back to just 1 day on a site at the first house we built in Fayetteville, Georgia. We could lay some tile and eat some chili as we waited on Dan to finally return from a Home Depot run =) you and I had our inside jokes that really just got on Dan and MaC’s nerves, but it was all in fun and many good memories to share with Mary Frances. Much love for this photo. Many weekends we spent in St. Simons as you both duck hunted with EJ. Good times. I miss those days. 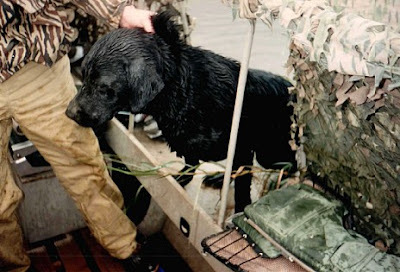 I still love hearing the stories about EJ retrieving all those ducks and the shenanigans that went along with each and every hunt! Who knew a lab could love a Pop Tart just as much as you did!!! 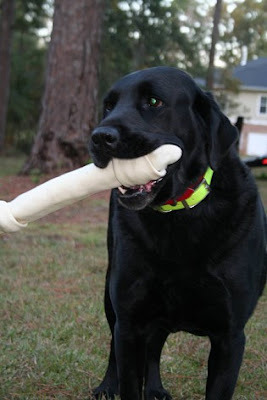 Sal, EJ and Pearl loved a bone as much as they loved to hunt with you and Dan! Miss EJ and you, Papa! Yes, we have Picatso….I know you were allergic to cats. You always tolerated my love for them. You griped and moaned as you sneezed through a few of your visits, but I wouldn’t have it any other way. You had to put up with Spodi and then Flo. You never met Frida, but she thinks she is a dog and you would have thought she was an absolute hoot! 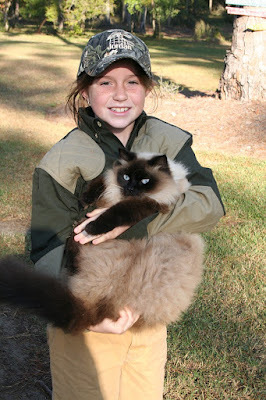 This girl ought to be a good fisher-woman and she has been taught by the best, you and Bobo! This pin has been worn so much. 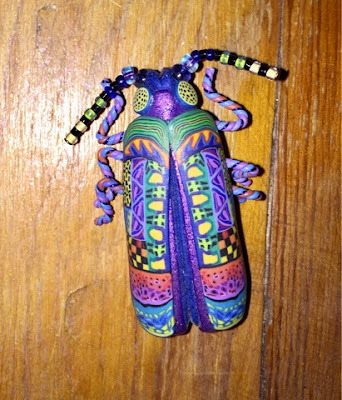 It is made out of polymer clay. It was the inspiration to many art lessons over the years. So, glad y’all picked this up for me. Another pin, no explanation needed. 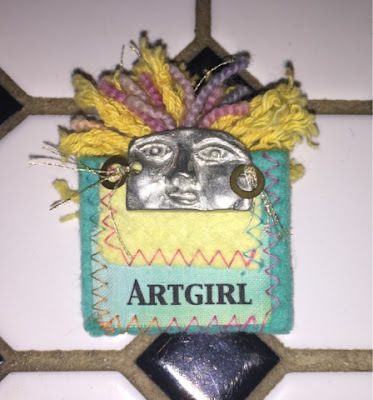 I am and ARTGIRL! This clock is just great. I think it was bought in Colorado on one of your trips out west. 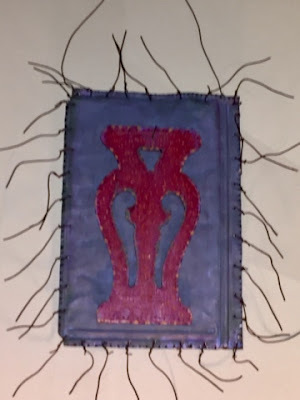 I have it hanging in my bathroom. You were always an early riser, so I get to see it every morning that I wake up. How cool is this piece. It came full of sunflowers. It is a wheel thrown vessel. 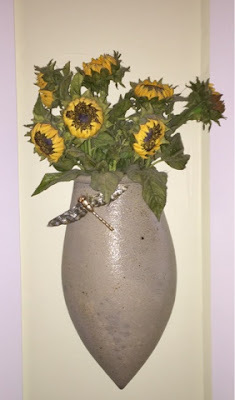 When I traveled to Italy to study and got engaged to Dan my love of art grew even deeper and the funkier the sunflowers the better. Yes, this piece came from John Campbell’s School of Art. We didn’t have to reinvent the wheel to recreate one of these. 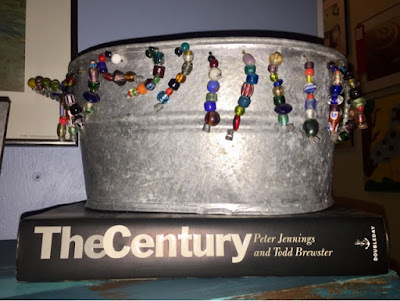 Metal paint buckets were just fine! 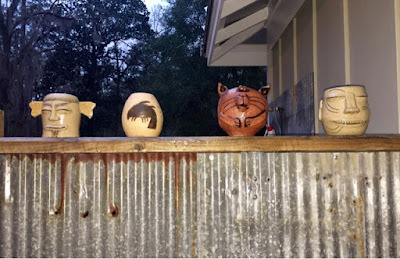 Eeeekkkkk….I love all of my yard art from you, Papa! 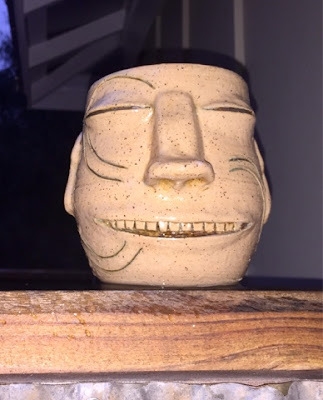 These clay face jugs are located on my outside shower. 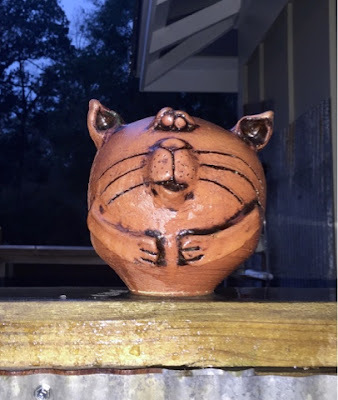 And look, a clay CAT! 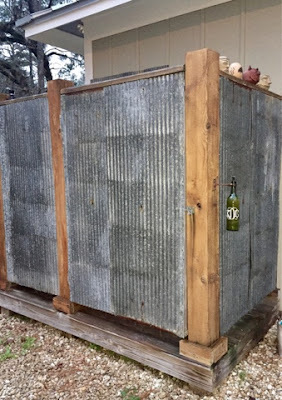 We use the outside shower a good bit. 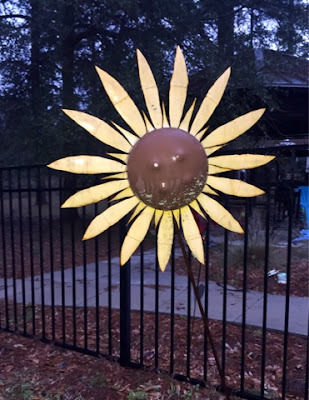 Fun addition to our yard art. 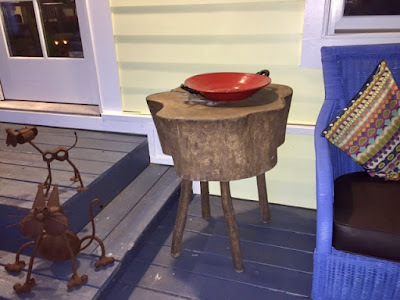 Here is a chopping block from your kitchen on Northside Drive in Perry, Georgia. You and Pop made it for MaC. It has had many peanut brownies on it. Boy, if this thing could talk the stories it would tell. 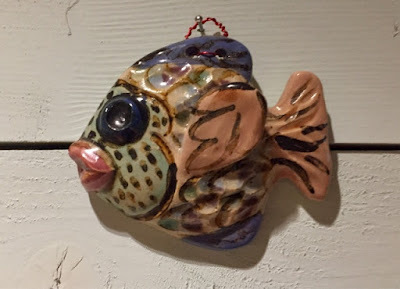 This is a fish that you bought for me at a cute art gallery. It is fabulous. I liked it so much that I keep it hung in our TV room. 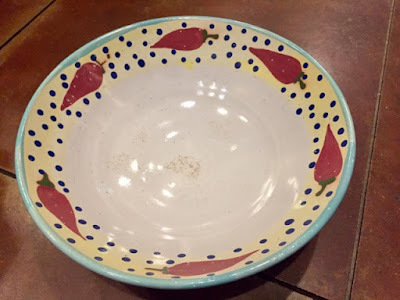 This bowl was purchased for MaC in Steamboat, Colorado. She had several pieces that were given to her by you. Since she has downsized homes I was the lucky recipient. We keep fruit in this bowl and I remember just how much you loved a good orange. 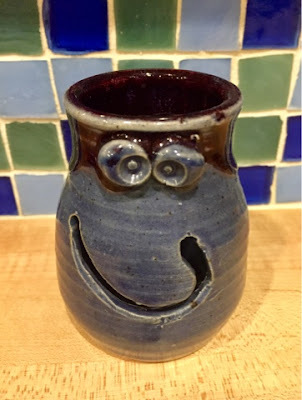 This is my clay face jug that is an egg separator which comes in handy as we make your favorite homemade banana pudding. 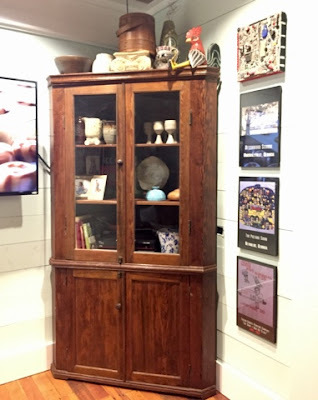 This piece of furniture was in your home on Northside Drive in Perry, Georgia. On top is your mom’s sugar container. 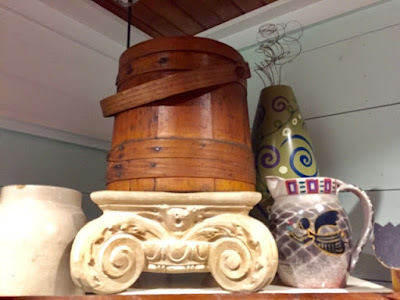 Beside the wooden container is a pitcher that was purchased at a local art show. The glazing of the angel is spectacular. 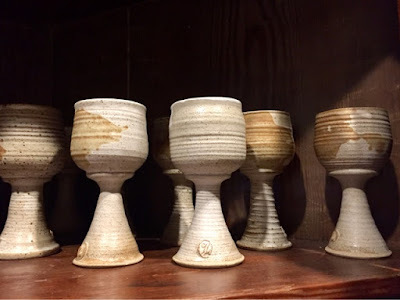 These are hand thrown wine goblets from The Mark of The Potter, Cheers! 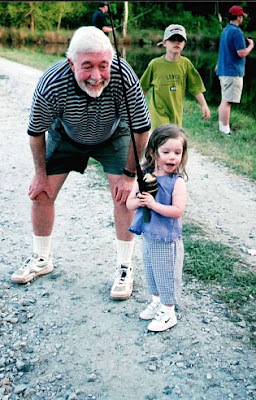 Happy Trails, Papa….you will be missed. We loved hearing your “fish” stories! 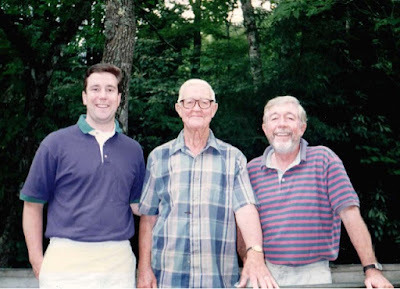 3 generations of Daniels….Dan, Pop and Papa! I will always remember you in a hat and a vest. You knew how much I loved boots. 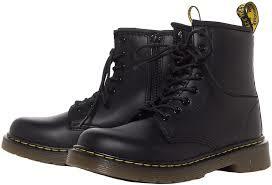 So, today I celebrate saying good bye in my Dr. Martens! It is my last..HAHAH to you! You always encouraged my art and for me to be my own person. Thanks for loving me! 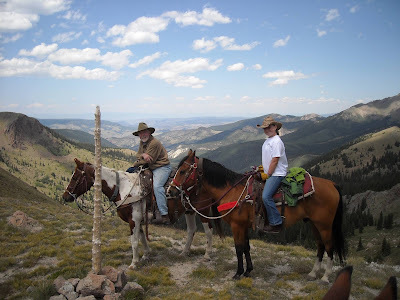 This is one place Papa loved to visit….great memories and awesome photos! HIAWASSEE, GA- Tommy William “Tom” Daniel, 78, formerly of Perry, passed away on Sunday, January 22, 2017, following an extended illness. The funeral service will be held on Friday, January 27, 2017, at 11:00 a.m. at Perry United Methodist Church with graveside immediately following at Perry Memorial Gardens. The family will receive friends in the church fellowship hall beginning at 10:00 a.m., also on Friday morning. In lieu of flowers, the family respectfully requests contributions be made in Tom’s memory to the charity of the donor’s choosing. 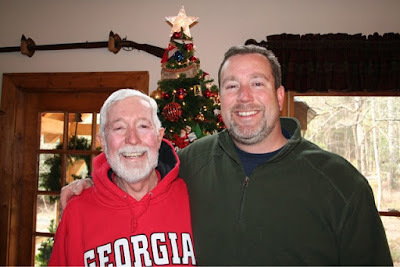 Born in Athens, Tom graduated from Athens High School in 1957. He received a B.S. degree in Physics from The University of Georgia and went on to graduate with a Juris Doctorate degree from The University of Georgia Law School. After law school, Tom was commissioned as a 2nd Lieutenant in the US Army and was stationed for 3 years at Fort Knox where he served in the JAG Corps as well as training infantry personnel in tank combat. He moved to Perry and began practicing law with Mr. Sam Nunn, Sr., Mr. Hubert Aultman, and Mr. David Hulbert. 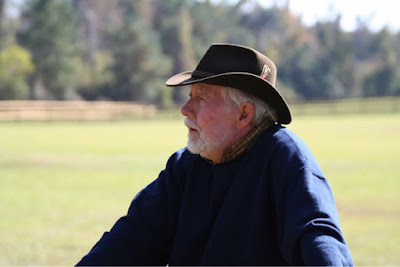 Tom was a member of the Georgia Bar for 50 years with his practice specializing in corporate, education, and rural electric cooperative law. Tom was a member of the Gridiron Society and served as President of the Perry Chamber of Commerce. He was a member of the original Board of Trustees of The Westfield School and later served as Chairman. Tom was a member of Kiwanis, where he served as President and was instrumental in starting the Kiwanis Scholarship Program. He was also honored with the Kiwanian of the Year Award for his dedicated service to the organization. Tom was an active member of Perry United Methodist Church, where he worked on various committees, served as Chair of the Administrative Board, and was a long-time teacher for the Christadelphian Sunday School Class. 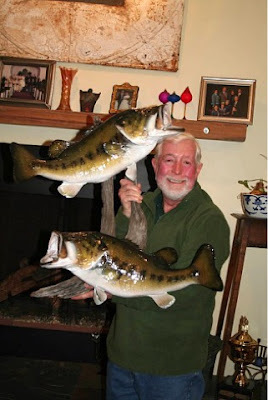 An avid outdoorsman, Tom traveled to the western US and British Columbia many times to fish and hunt elk. He particularly loved to sail and spent as much time as possible off the coast of Georgia on his sailboat. 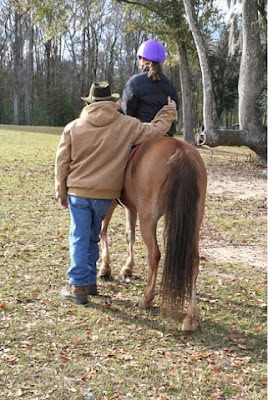 He cherished the time he was able to spend with his family pursuing all of his favorite activities. Tom was preceded in death by his father and mother, Tom and Agnes Daniel. 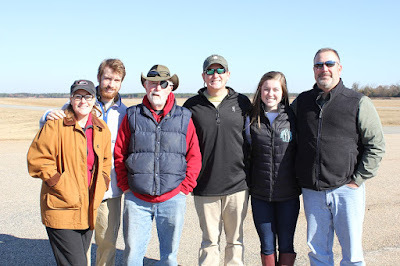 Left to cherish the memories of Tom are his wife, Patsy; son, Dan Daniel (Kim); daughter, Dawn Jerles (Billy); and his grandchildren who lovingly referred to him as “Papa”, Row Jerles, Hudson Jerles, and Mary Frances Daniel. 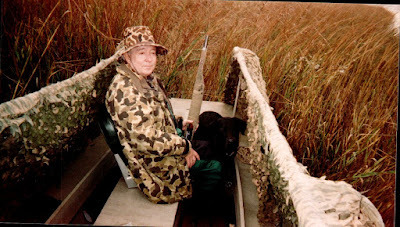 Condolences for the family may be left in the online guestbook at www.watsonhunt.com. Watson-Hunt Funeral Home has been entrusted with the arrangements. 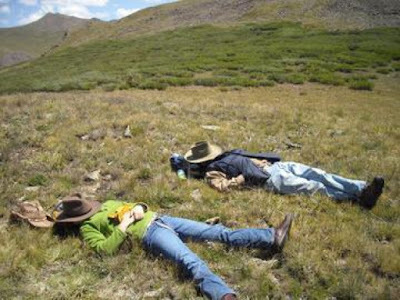 Reminds me of you every time…you sure did love to whistle!!!!! Here is to you Papa! Thanks for the art, life lessons and love. “You got a friend in Jesus…” Today I celebrate you in my Dr. Martens and handmade Labrador pin (EJ).